Tattooland has a large assortment of leg rests for in your tattoo studio. All leg rests are designed to give the client the most comfort as possible. All of our leg rests are made of the best materials. They are sustainable and strong. 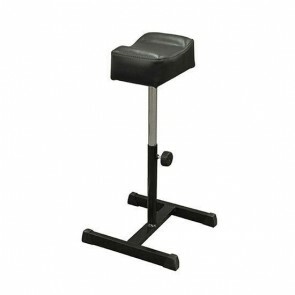 The leg rests are adjustable in length and height so can work in the best position for you and the client.